1 What is Google RankBrain? 2 How Does RankBrain Work? It is one of Google’s 200+ criteria for determining where your pages should rank in the Google SERPs. 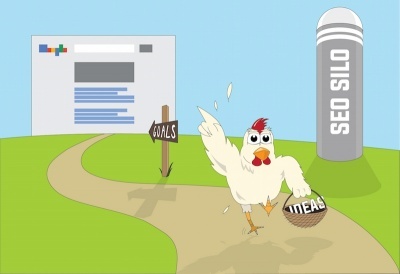 Google has called it their “third important factor” in ranking your pages. 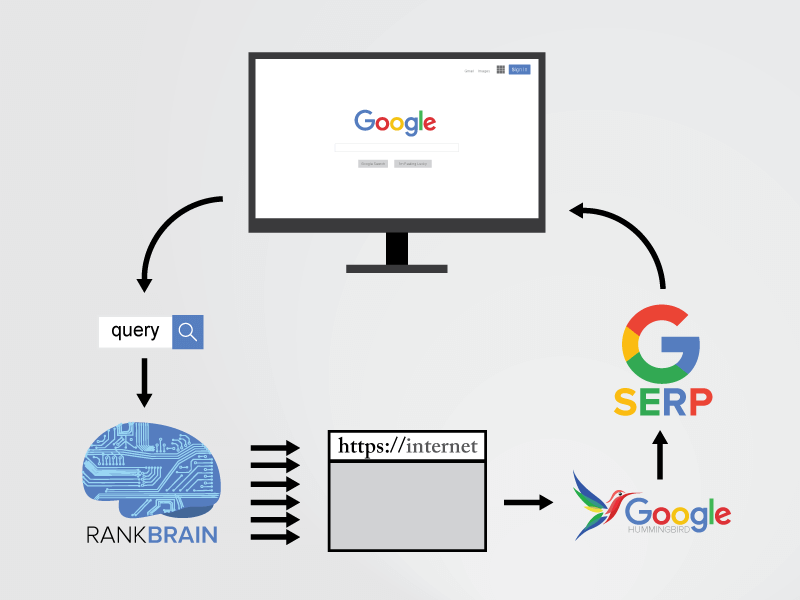 RankBrain essentially is an artificial intelligence program which allows Google to improve their results through AI, teaching itself to rank pages better. How does it work, and more importantly, what can you do to better influence your rankings against Google’s RankBrain algorithm? Having read all the articles available about RankBrain, it appears to apply to longer question type queries, where the algorithm returns a page not based on the specific keywords typed, but rather a response to the question being asked. I’ll give an example, found at SearchEngineLand. Their query which activated the RankBrain algorithm: What’s the title of the consumer at the highest level of a food chain. Looking at that query, there are many vague words, let’s call them stop-words. It’s presented in the form of a question. 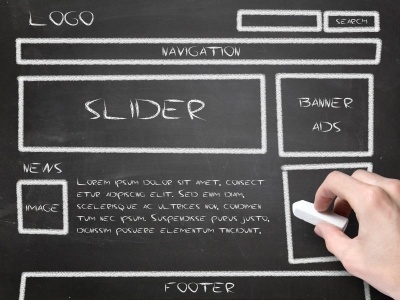 It also uses a term used in a different manner than how it typically would be used – namely “consumer”. Most people think consumer is a person that buys something. Its scientific application of that of an animal eating is a rare usage of the word. You could state it like this: Google’s RankBrain understands that a word, used in a particular setting of context, means something different in that context than what it is generally understood as meaning. We are to believe that Google’s algorithm taught itself this trick. There isn’t someone sitting down, writing the rules of what terms have different meanings based on various contexts, Google’s algorithm taught itself this trick. How does it do this? 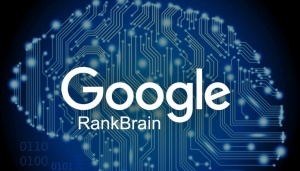 How can you prepare your pages to rank better against the RankBrain algorithm? Let me explain the implications behind RankBrain and what it means for your site. A well written website which covers a subject matter authoritatively would naturally rank well with the RankBrain algorithm. As Google analyzes documents across the web with various subject matter, it catalogs keywords which are usually found on pages of particular topics. This concept has been called in the past “latent semantic indexing”. A niche naturally contains an assortment of words that are common to that niche. For instance, an article on airlines would naturally contain the words airfares, itineraries, destinations, seating, tickets and many other words that are associated with that niche. Within a niche, common words may have different meanings. When speaking of the economy, the word “consumer” will typically reference someone who buys things. When speaking of the food chain, the word “consumer” will typically refer to an animal that consumes food. RankBrain is able to detect the meaning of a word depending on other identifiers found within a query. The best way to prepare your SEO for RankBrain is to write articles that are inclusive of all the related “LSI” (latent semantic indexing) terms that are commonly found within the niche. A good paraphrase of the meaning of the RankBrain algorithm is that “words found on a page should be reflective of the niche”. The converse is also true. An addition of an article about having the perfect golf swing might harm a page that is intended to rank for the topic of solar panels. It is important to understand that Google comes to these conclusions automatically, through artificial intelligence. It is likely that Google would have analyzed all the documents on solar panels on the internet, and found that none of them also include paragraphs relating to golf swings. This may be considered a bad article, whereas articles that more follow the norm are considered to be well written. Likewise, it is a good idea to research your niche properly to make certain you use every related term you can within your articles. Something I often do is take the main keyword of my article, and go to Google’s Keyword Planner. Plugging that term into Keyword Planner, and then clicking away from the “Ad group ideas” to the “Keyword ideas” tab, you see a large listing of keywords featured below. 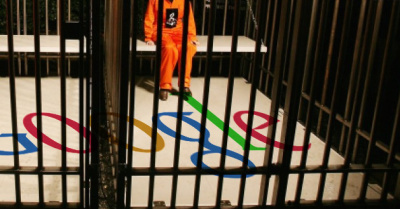 You will notice that Google sorts the keywords by “relevance”. 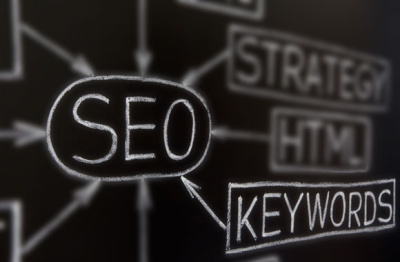 That is exactly what you want, the most relevant terms to your main keyword that you could possibly find. By scanning that list and referencing those keywords in your articles, you not only help your page rank better against Google’s RankBrain algorithm, you also give yourself many more keywords your page could possibly rank for. Obviously, you will rank for more diverse terms if your article features numerous different keywords. 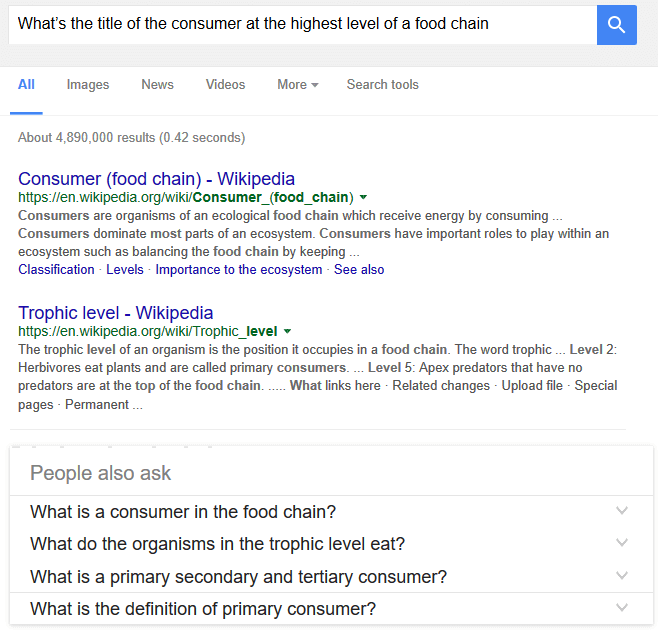 What do the highest ranking articles on the internet for your subject matter use for keywords? Your goal shouldn’t be to completely mimic other articles on the internet, which would set off other algorithms that attack pages for not being diverse enough. However, you will want to write an article that uses LSI related terms often found on the highest ranking pages for your keyword. Google has referenced RankBrain as “third most important factor”. The first and second are links and content (or content and links, not necessarily in that order). In a video featuring Google engineer Andrey Lipattsev, he mentions the other two top factors (links and content). While RankBrain is in fact one aspect of content, there are many, many other aspects of content that are necessary for ranking well in the search engines. We’ve written a guide for on-page SEO – those other aspects of on-page SEO and content (not including the AI aspect brought by RankBrain) are the top ranking factors for your page.